The dairy industry is the most rising live animal sector in the world and day by day the demand for good quality breeds cattle are increasing. 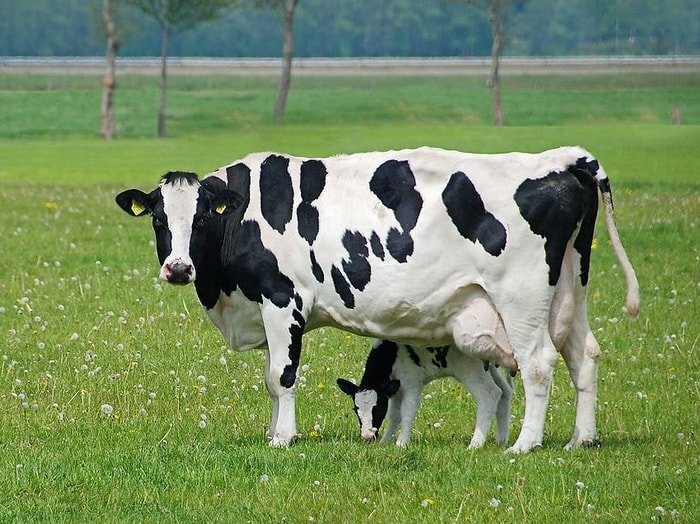 As a farm owner, you must know the most popular dairy cattle breeds of the world. 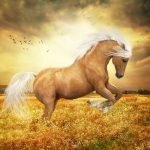 From the most popular breeds, you will select for your farm the best one based on the general characteristics, physical strength and utility, and production. 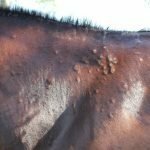 In my article, I shall discuss the ten most popular dairy cattle breeds of the world in a nutshell. You will get a general idea on the dairy cattle and their production performance and can select the best of best for you. In the dairy industry, you will find absolutely 15 to 20 breeds exclusively for milk production. But all the breeds are not equally susceptible for all the environment and region. The cattle which can easily adapt themselves in any environment without hampering the performance is best for you. At the same time, you will look into the managemental factors and production performance. Basing on all characteristics, I shall categorize best ten dairy cattle breeds for you in very briefly. 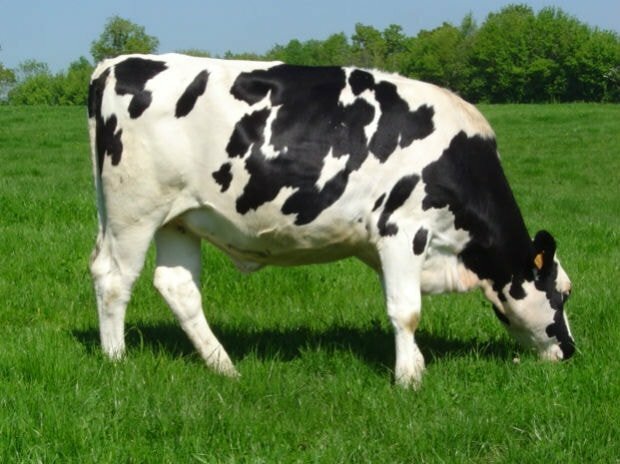 Origin and Distribution: The Holstein Friesian Breed originated in Holland, particularly in the provinces f North Holland and West Friesland. These two provinces are known for their fertile soil and abundant crop growth. 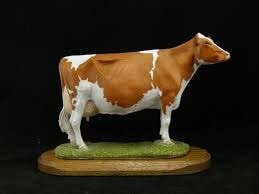 This breed is considered to be the best milk producer of the world and widely distributed most countries of the world. Under tropical conditions, they may not perform well, since they are the least heat tolerant, but crossbred cows have yielded more than 46 of milk a day. Holstein Friesian is a strong and heavy animal, with very good dairy and beef characteristics. The color is typically black and white, all four legs and the lower part of the legs being white. The Holstein Friesian has a broad nose, dished forehead, strong jaws, and well-developed body. The cows are quiet and docile, but bulls may be vicious. The animals are large in size and weight of male ranges from 800-900 kg and in female 500-600 kg. The Milk yield and the ability to produce high-quality beef in a short period are excellent in Holstein-Friesian dairy cattle breed. Pure breed yield 6000 to 7000 liter of milk per lactation and the height milk yield in one lactation was recorded 19000 liters in one lactation. The average milk fat is 3.6% with a range from 2.6 to 4.3%. The jersey is very hardy and adapts well to nearly all kinds of climatic conditions, particularly to high temperatures, low maintenance intake due to its small size. Jersey breed of cattle was developed on the Island of Jersy in the British channel. The origin of this breed is not established, but it is thought to have been developed by the introduction of black cattle of Britain and France before AD 1100. The color of Jersey breed varies from fawn with or without marking and generally black around the eyes. 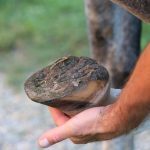 The cows have straight top lines, level rumps, and sharp withers. The breed is characterized by large bright eyes and broad forehead. The head is clean-cut and proportionate to the body. 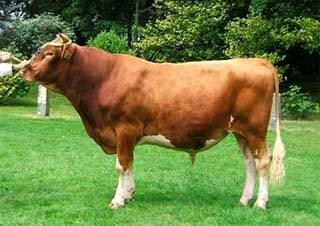 Jersey breed is easily chosen for their easy calving, well-shaped udders and attachment of udders with body strongly. Although the milk yield is not high, the breed is popular all over the world. There are some reasons for popularity which includes a high percentage of butter fats (5.3%) in the milk and compare to other breeds. 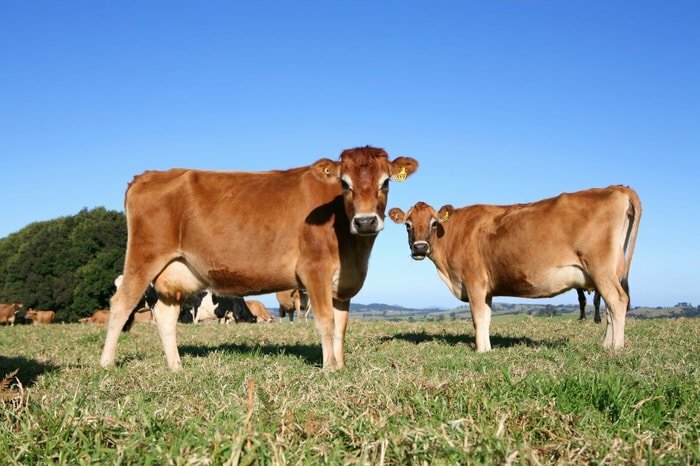 Early maturity of heifers produces calf between 26-30 months and has a regular calving interval, after that 12 – 13 months. A good herd produces average about 4500 liters of milk in 300 days lactation period. 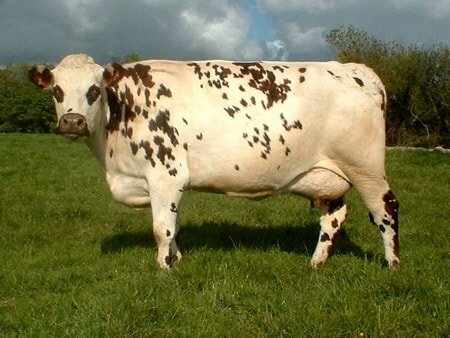 The Ayrshire is one of the best dairy cattle breeds of the world. The special characteristics are good feet and legs, well style and animation and excellent grazing ability. The adult males weigh about 700-800 kg and adult female about 500-600 kg. The breed takes the name from the country of Ayrshire in Scotland, where it was developed. The colors of Ayrshire are brown, cherry red and mahogany with combination with white or only white may also be seen. This is a strong and robust animal, having well-developed udders, the quarters are well balanced and in proper shape. Ayrshire have a characteristic cured horns that are widely spread outwards. The milk of Ayrshire breed contains an average 4% fat. Though the milk quality is better than the Holstein, its lower potential yield has resulted in the Ayrshire being replaced by Holstein. However, the champion cows have 12,000 liters milk in 305 days lactation period. 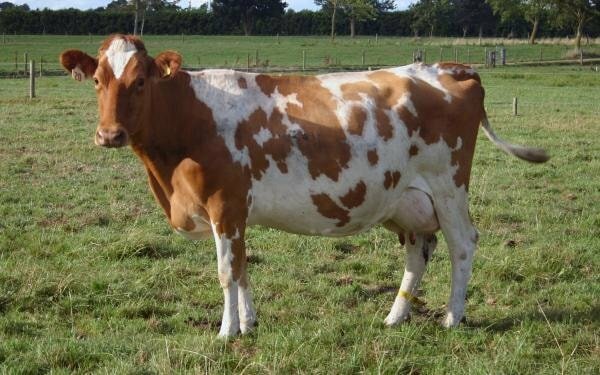 The Guernsey is another one of the popular dairy cattle breeds that were developed and named from one of the islands between France and England in the English Channel Isle of Guernsey. The cattle are believed to have been brought to the island from the Normandy and Brittany in France. The animal has a shade of fawn with white markings clearly defined, preferably a clear buff muzzle. Guernsey have a characteristic head with good length, horns move forward, medium size and They have a good length of the heat appears to the end. The color of Guernsey is golden yellow skin pigmentation, the unhaired portion of the body are light or pinkish, calves are relatively small at birth. The milk is especially yellow, good herd produces on an average 4000 liters of milk on lactation, and the milk contains 5% fat. The highest milk production record in the breed in a lactation of 365 days 13500 liters. 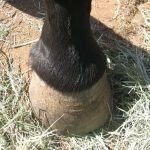 The breed is losing in competition with other dairy and dual-purpose breeds. 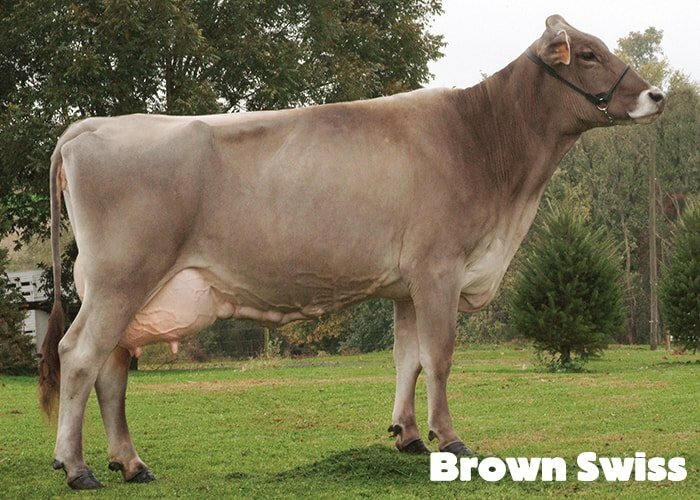 Brown Swiss is one of the oldest dairy cattle breeds native to the Alps of Switzerland. This breed is found widely distributed in USA, Italy, Austria, Hungary, Mexico and South America. The color of Brown Swiss in brown but may also found the light to dark brown. 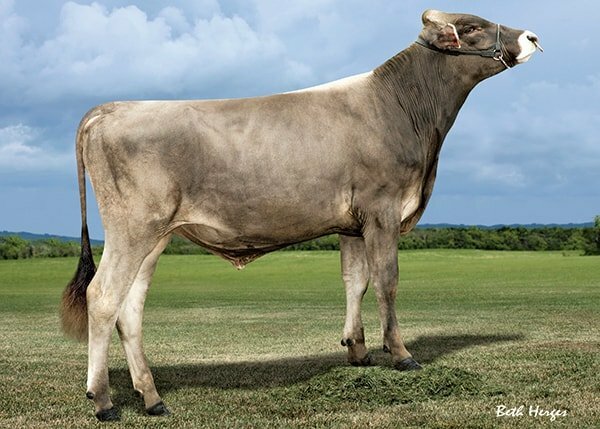 You can identify a Brown Swiss cattle by a light color band around the muzzle and black nose and tongue. 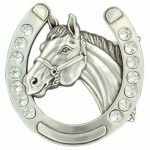 They are strong and rugged with some tendency towards heavy muscling characteristic of the breeds. 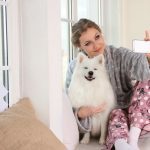 This breed is quiet, docile and easily manageable. The adult males weigh about 700-800 kg and adult female about 500-600 kg. 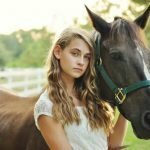 The breed is a triple purpose animal in the homeland, i.e., milk, meat, and draught. In good herd average 5000 liters, milk produces per lactation, and it contains 4% milk fat. 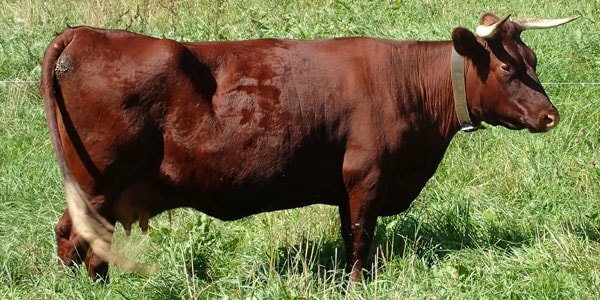 The dairy cattle breed Milking shorthorn is known in New Zealand, Canada and in America but Dairy Shorthorn in the United Kingdom, Australia, South Africa, and Ireland. 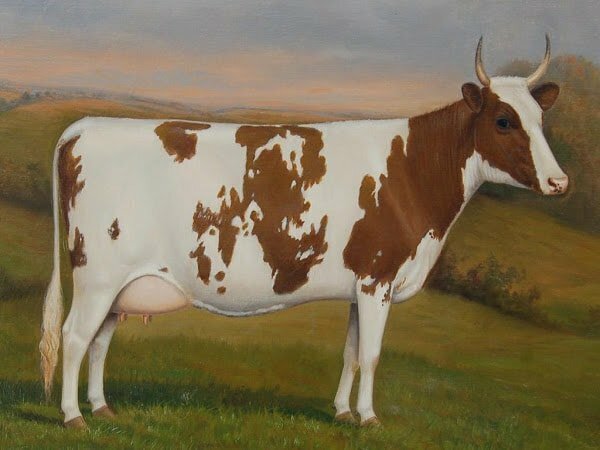 The breed originated in Great Britain, and the cattle is a dual purpose breed both for milk and meat production but mainly used for milk production. The breed is strong, hardy, well adapted to harsh climate and also a good milker. 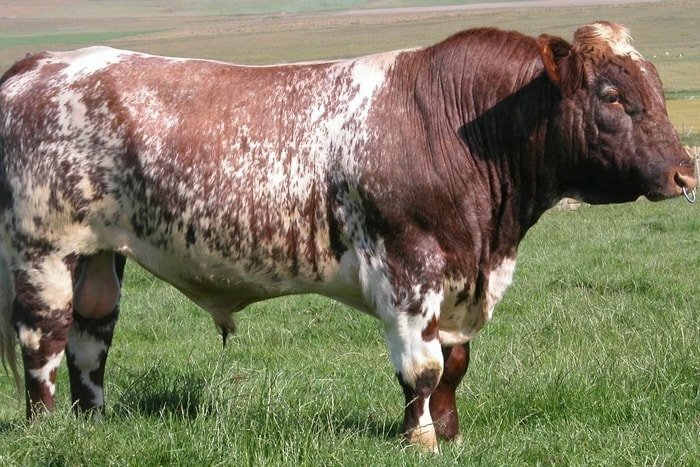 The Milking Shorthorn is a medium sized animal; the coat color mainly is red and sometimes a white or roan marking within the red body. The weight is 640-680 kg, and the bull’s weight is larger than the cow. 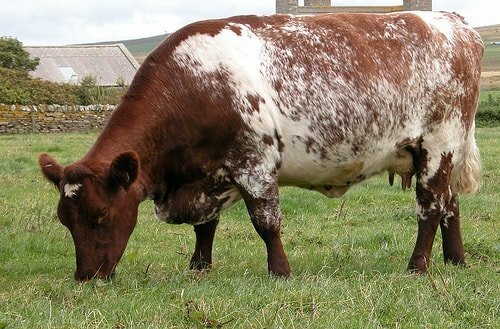 Milking Shorthorn is adapted in all climatic condition. The cow is docile and calm temperament. The cows produce about 7000 liters of milk in annual lactation of 305 days. The American Milking Devon is a triple purpose breed used in the same pattern in milking, beef and draft purpose. 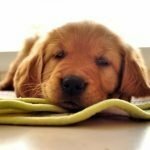 The breed originated in Southern England and brought to western America in the 17th century. The American Milking Devon is the oldest beef breeds of cattle. 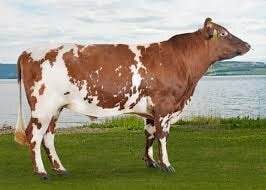 The American Milking Devon is red, the shade is variable which rich deep red to a light red or chestnut color. This breed is medium in size; the cow is active, elegant and docile temperament. The weight of bull is around 700 kg and cows around 500 kgs. The American Milking Devon is popular for high fertility, easy calving, docile, hot weather tolerance, and can adopt high temperature easily in any environment. The fertility of American Milking Devon depends on the environmental temperature. The is good for meat production, very hardy, strong, good for milk and good for draught purpose. 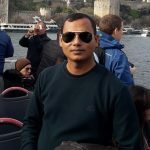 The milk production capacity is very good, and from the pure herd, average milk production is around 5000-5500 liter, on an average of 23 liters daily. The milk fat is near about Jersey breed and ranges from 4.5 to 5.0 %. The dairy cattle breed Normandy originated in North Western France. 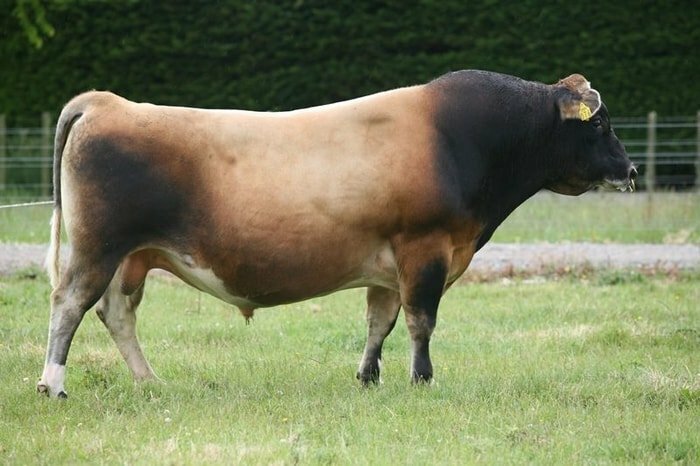 The Normande Cattle is popular dual purpose cattle breeds. The cow gives high-quality milk and the best quality cheese of the world produced from this milk high-quality. The color of Normandy breed is brown pied or black pied, sometimes its widespread areas of brown hairs look like of tiger stripes. 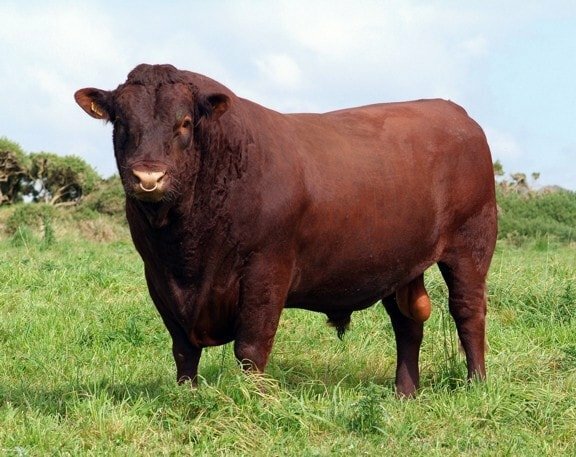 The breed is medium to the large size where cows weight is average 700 kg, and bull’s weight is 1100 kg. They are easy to handle because of hardy, docile and calm temperament. The cow produces 6000 liters of milk in lactation and on average daily milk production is about 20 liters. The milk contains a high percentage of protein and butterfat. 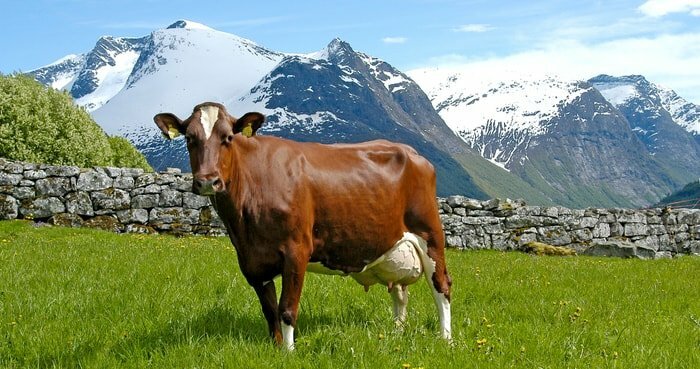 The dairy cattle breed Norwegian Red originated in Norway; the popular dual-purpose breed used both for milk and meat production. 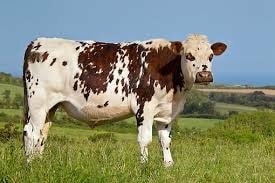 The cattle are medium to large size, the coat color is red or red pied, and they are also red and white and black & white coloration. 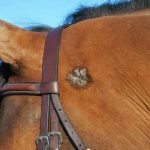 The Norwegian cattle breed lives longer as their disease resistance power is high and survives in all climatic condition. The average weight of bulls is 1300 kg, and cow’s weight is 600 kg. The Norwegian breed is a good milk producer, and cows produce around 10000 liters of milk in a lactation. The best milk production recorded in lactation was 16000 liters, and milk contains good quality ingredients. 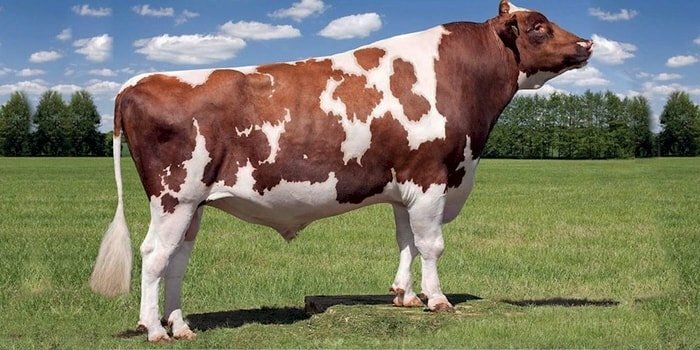 The breed Red and White Holstein cattle originated in the US, and Canada is a dual purpose breed used for both milk and meat production. The cattle is with black and patched white coat, occasionally red and white. The cow,s weight is 600-700 kg, and bull’s weight is larger than the cow. They are one of the most popular dairy cattle breeds of the world due to easily adaptable in all environment and high milk production. Dairy cattle breeds are mostly wanted throughout the world for optimum milk production with a minimum number of animals. You will also consider the adaptability, easily manageable and early maturity with yearly calving. The above ten most common dairy cattle breeds are known elsewhere in the dairy industry, and most farmers own them for milk production. If you are benefited by the above pieces of information, please subscribe to our website and share via social media.